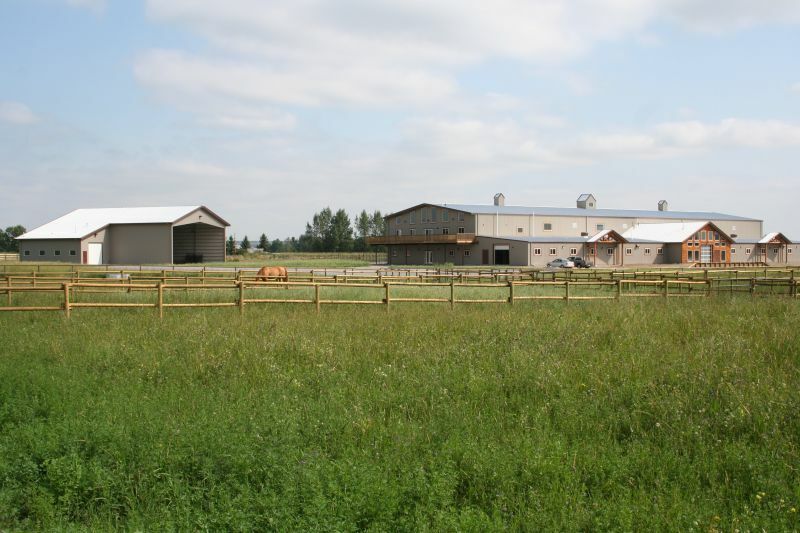 Creekside Farm is a family equestrian training facility and breeding farm one mile west of the Calgary City limits in the foothills of Alberta, a few kilometers from Spruce Meadows. Our property is located along side a small valley with a creek running through the bottom that flows into Fish Creek. There are beautiful mountain views from everywhere on the property. We are dedicated to breeding quality foals and carefully developing them as young horses for Sport. We have horses for sale from weanlings and pregnant broodmares to prospects and competition horses. Please feel free to call to set up an appointment to view our facility and our horses. 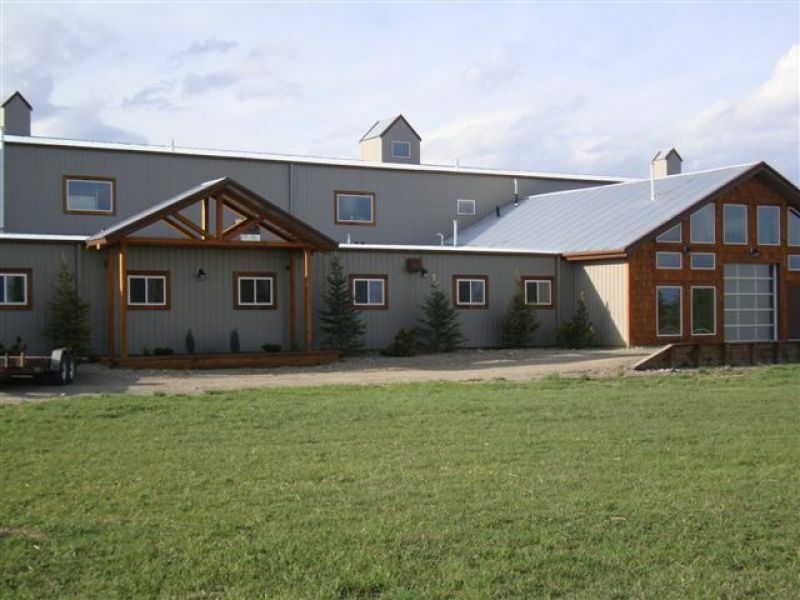 • Bright 80’x200’ indoor heated arena with Travel Right Footing recently upgraded by Footing First. • 100’x220’ outdoor sand ring. • Large grass riding area with natural obstacles such as a devil’s dyke, dry ditch, hedge and logs. • Stalls ranging in size from 12’x10’ to 12’x15’ with rubber mats. • 12 large grass paddocks used only in good weather. • 16 wood and fence panel paddocks with all weather footing for poor weather. • 4 stallion pens, 3 grass and 1 all weather. • 2 indoor wash stalls, 5 grooming stalls. • Large lockers for clients. • Fields to ride out in.